When my little girl first saw this book, she kept saying ‘It’s going to be a SPOOKY Story’. Once we started to read the story, it didn’t take long to realize just how cute it was. It is a very funny, unique book about something different being behind each door. It wasn’t spooky in the least. You start off with two kids who are staying at the ‘Hotel of Hoo’ and are told they can look around and go wherever they would like, as long as they don’t look behind door 32. As the story goes we literally go to each room 1-32 meeting zombies, tea-loving monsters, wingless dragons, and even complete darkness. 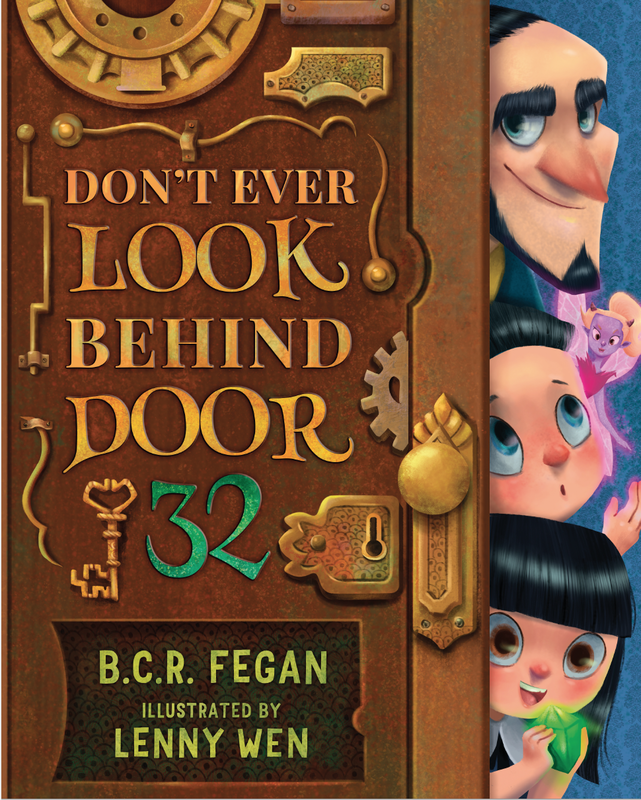 When the kids finally are standing in front of door 32, you learn that there is nothing behind door 32 except for Mr. Nicholas Noo, who was kind enough to let you stay at his hotel. He just wants his privacy. This is a fun rhyming book perfect for kids of young ages. The pictures are very cute and were very well illustrated. I love how this story introduces you to so many different things that can come off as frightening, but introduced to them in a new fun way. You also learn the importance of following rules even if it is only the most important one. I am encouraging everyone to read this story, it offers a unique and pleasant break from the outside realities we deal with each day, and is a departure from just about every other story I have ever read, in a very good way.